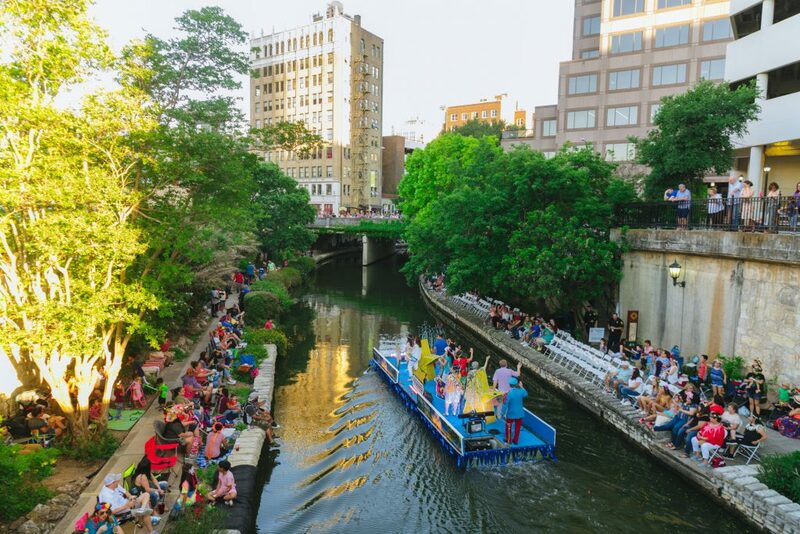 What is Texas Cavalier River Parade? Where does it take place? Is it kid friendly? Do I need to buy tickets in advance? These are just a few of the questions I have received and I wanted to provide some answers. 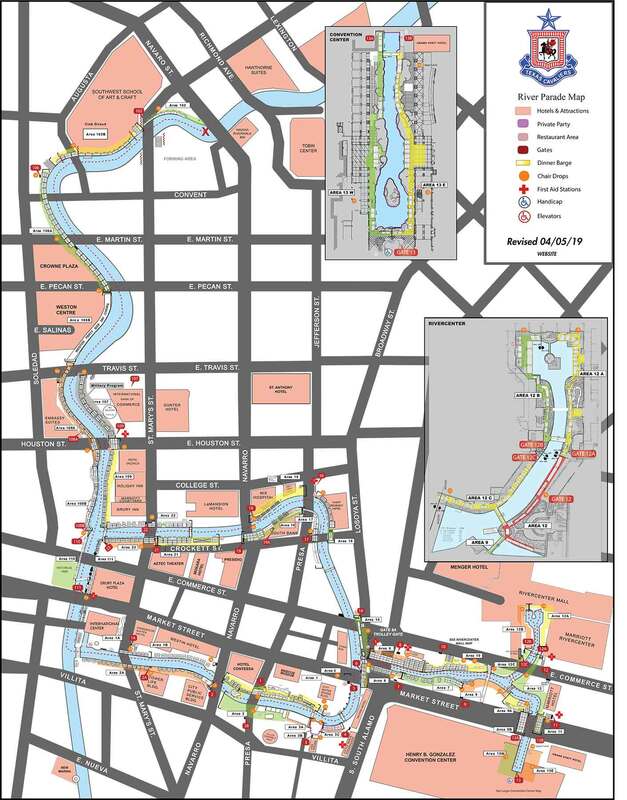 Here is the Texas Cavalier River Parade Route? 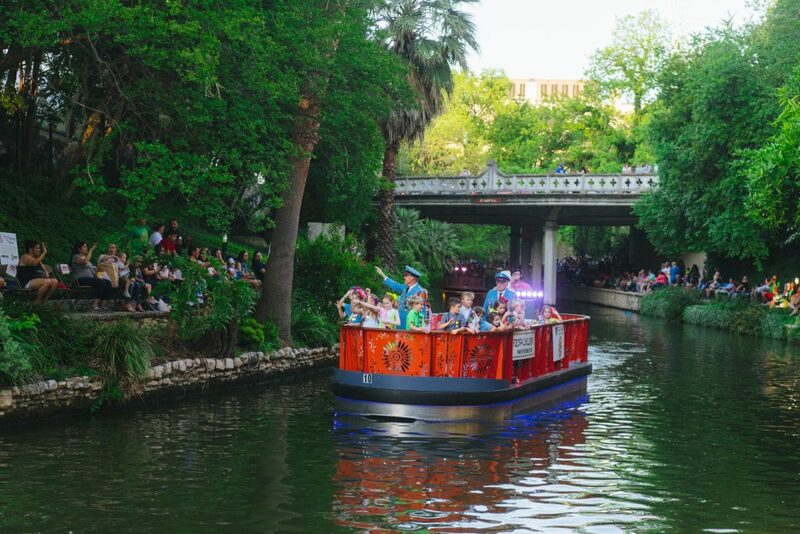 This is a river parade that goes down the Riverwalk hosted by the Texas Cavaliers. 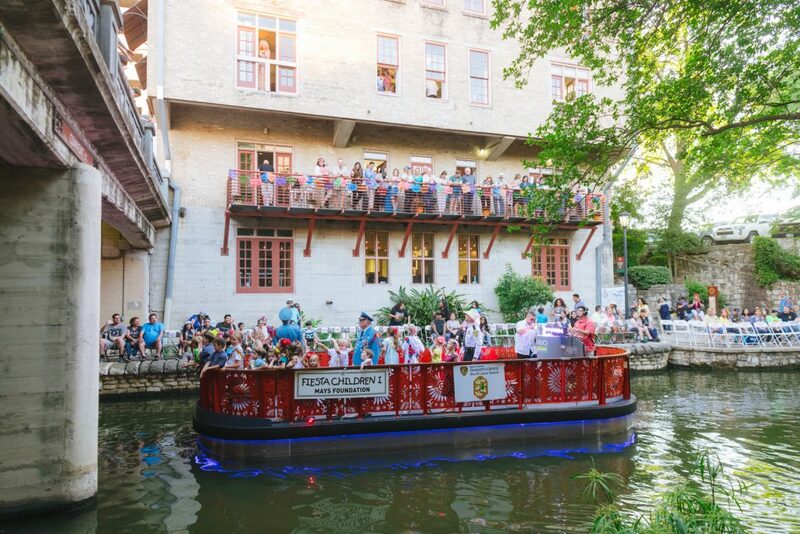 Bands, Organizations, Entertainers and more float by on the river boats singing, dancing, tossing beads and more! We decided not to go down to the river but instead packed a picnic and sat in the back of our car in one of the local parking lots and looked down upon the parade. We paid $7 for parking and a killer view. Although being this high meant we didn't get to catch beads. It did mean we beat traffic and were not crowded. We also only had to arrive slightly early to get our spot. 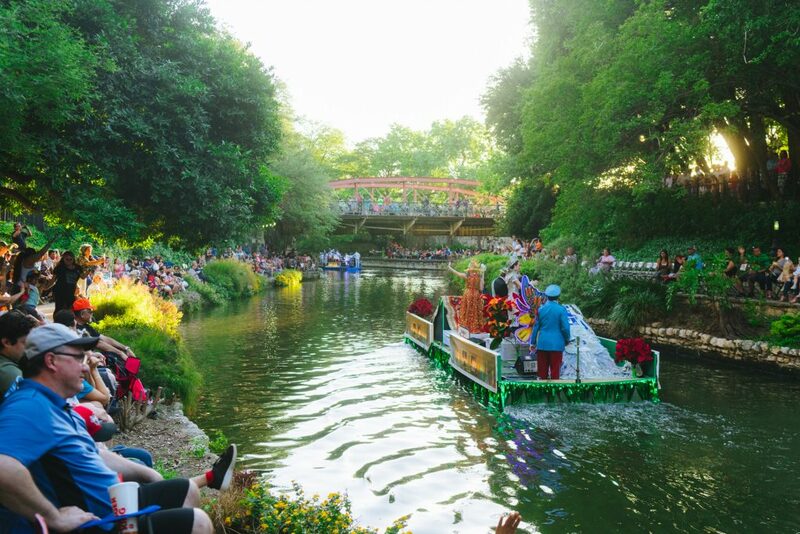 And my overall is FOR Fiesta's Texas Cavalier River Parade!!!! We will definitely go back. 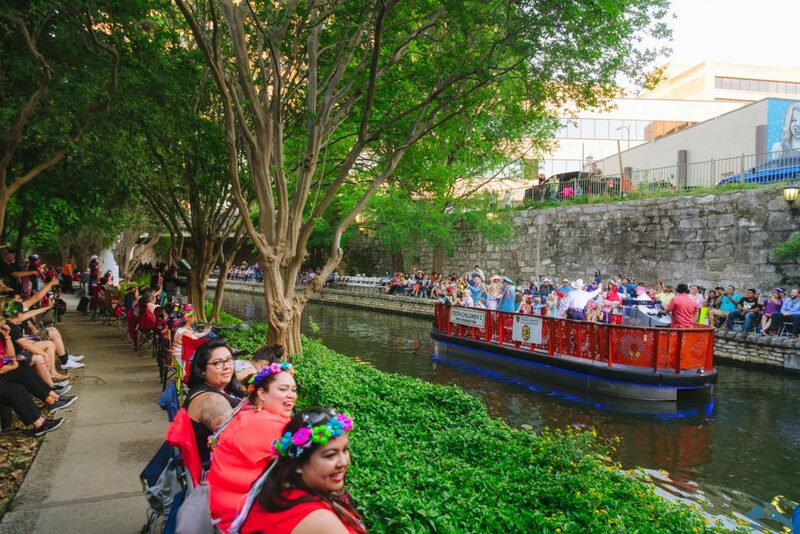 From the Texas Cavalier River Parade Organization:Each year hundreds of thousands of people line the banks of the San Antonio River to view the most unusual parade in America…the Texas Cavaliers River Parade! 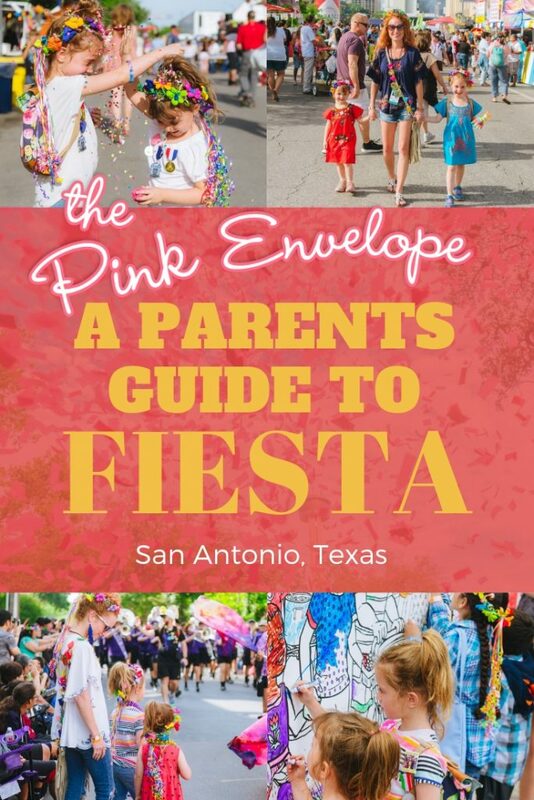 This year’s parade, entitled “Magnificent Missions” promises an evening of family fun with live music, celebrities and lights. 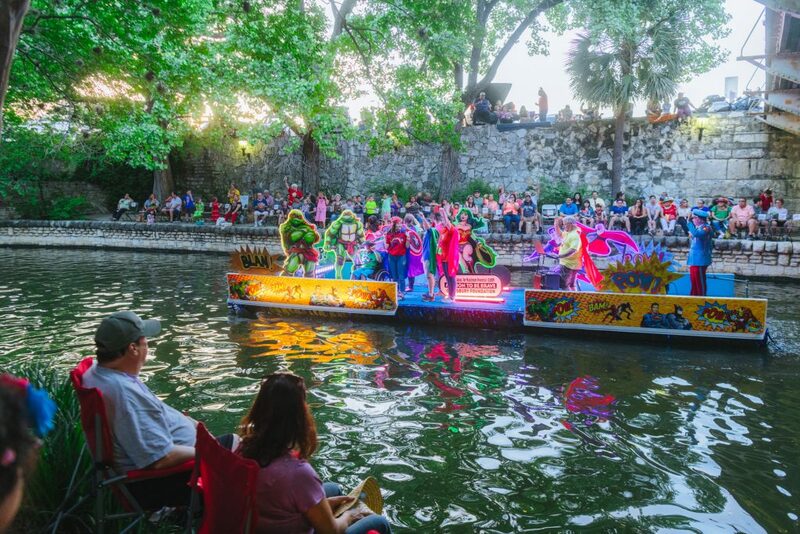 More than 45 festively decorated floats sponsored by local community organizations and military installations drift down the river. King Antonio XCVI reigns over the evening’s festivities and gives a Texas-sized welcome to the enthusiastic spectators along the winding route. The money raised through the parade is donated to children’s charities in our community through the Texas Cavaliers Charitable Foundation. 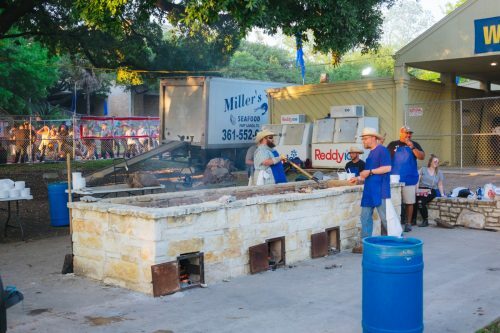 Founded in 1926, the Texas Cavaliers consist of over 600 business, civic and community leaders seeking to give back to the community and support those in need. 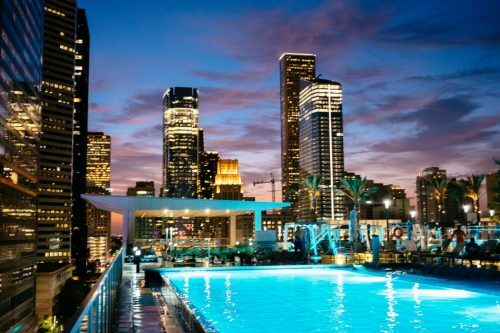 Texas Cavaliers and their generous supporters have raised over $3 million. In 2016, they raised more than $1 million and helped over 900 children through monetary donations and supporting programs all across San Antonio through the Texas Cavaliers Charitable Foundation. Pin this image to help other parents find this information.